There is something grand about castles- their humongous size, the marvelous architecture and how they have withstood centuries of changing times. 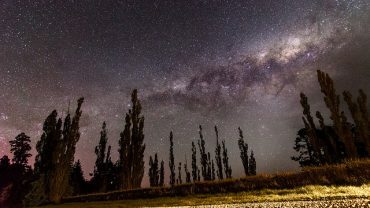 And yet when you look at them, you can only be transported back in time. 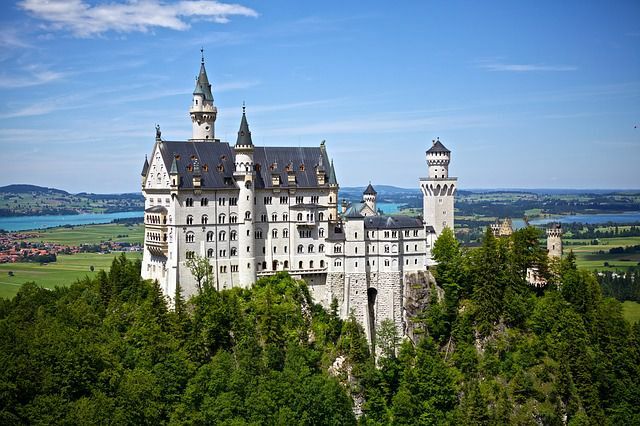 Take a look at these 10 majestic castles you ought to visit in your lifetime. Sitting atop a hill, the elaborate castle looks straight out of a fairy tale. It was crafted in the late 19th century in south Germany and commissioned by Ludwig II, King of Bavaria. In fact, it is so magnificent that it inspired the “Sleeping Beauty Castle” of Disneyland, California. 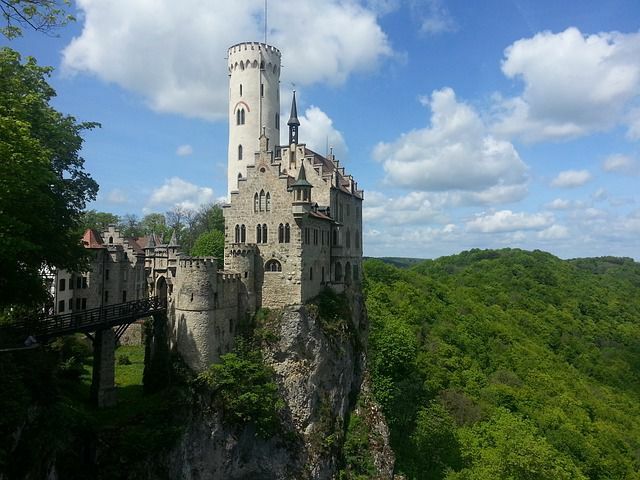 Just 110 miles north-west of Neuschwanstein Castle, lies the spectacular Lichtenstein Castle. It was built between 1840 and 1842 in Gothic Revival style. It’s unique positioning above the escarpment in the Swabian Jura, 250 meters above the Echaz River makes it truly magical. 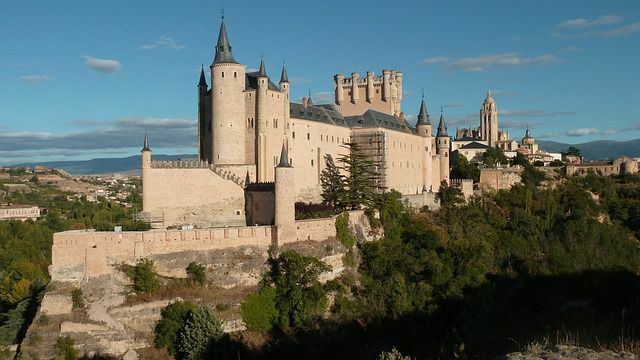 Originally built as a fortress in the old city of Segovia, Spain, it soon became a royal residence and since then has served as a state prison and military academy. The fortress rises out of a rocky crag and is shaped like a bow of a ship. It is the inspiration behind the Cinderella castle of Disney. Located deep within Transylvania, this is where the inspiration for Dracula was born. The castle was used to keep Vlad the Impaler (who served as an inspiration for Dracula) for seven years after his deposition.